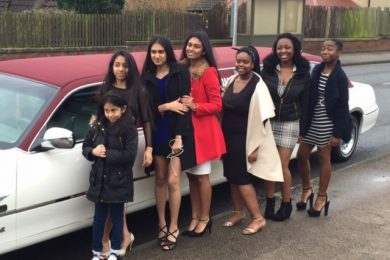 For an elegant, luxurious transport option in Sevenoaks, contact Kent Atlantic Limousine today. 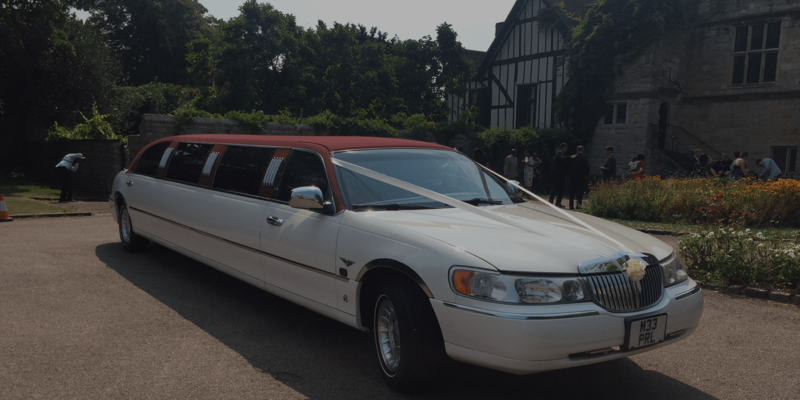 Our Sevenoaks limo hire offers unparalleled comfort and style, leaving a lasting impression wherever you go. 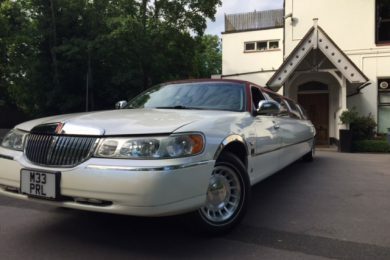 We offer a unique selection of gorgeous limousines suited to a wide range of special occasions, whether you have a wedding to attend or are wanting to impress an important client. 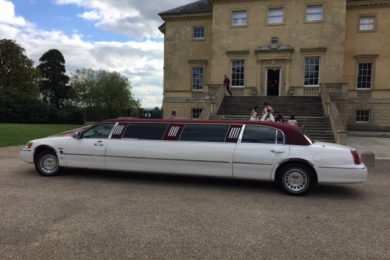 Our keen attention to detail and excellent customer service sets us apart from other limo hires in Sevenoaks. Each one of our limousines is immaculately maintained, with a plush, luxurious interior, a state-of-the-art sound system and dazzling laser lights. Why not have a taste of our sparkling champagne from our limo’s mini bar and just kick back and relax? At Kent Atlantic Limousine, you start your evening on a high note. All of our chauffeurs are experienced professionals. Friendly, accommodating and punctual, they take you where you need to go. 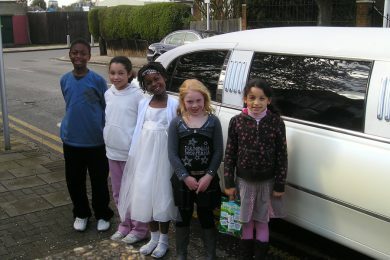 Birthday Parties — Our Sevenoaks limo hire is perfect for when you want to feel extra special on your special day. Impress your guests and keep the party going. Weddings — Your wedding is one of the most important events of your life. Give your bride a grand entrance or leave for your honeymoon in comfort and style with our limo hires. Corporate — A limo hire is just what you need to impress your clients and seal the deal. Our limos are also perfect for corporate anniversaries and other celebrations. 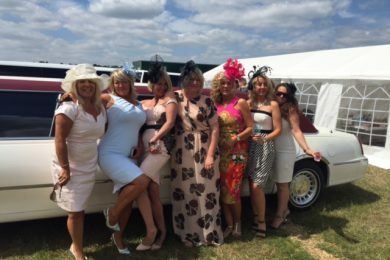 Hen Parties — Before the wedding, comes the hen party! 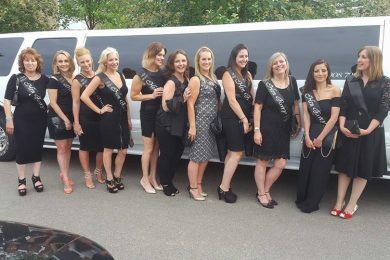 Enjoy a crazy night out with the girls in one of our gorgeous limousines. No matter what the occasion, Kent Atlantic Limousines adds a certain flair to the celebrations. Our fleet of beautiful limousines set you apart from the crowd. Take a ride in our red-roofed Lincoln — perhaps our most popular model, we have one of just two in the United Kingdom. For bigger groups, try our Ford Explorer 4×4. Large and spacious, it comfortably seats 13 people — just perfect for a fun night out. Hire our limos today and make unforgettable memories. Contact us today. As we are local to Sevenoaks we can provide the lowest prices available. Our drivers all know the Sevenoaks area very well so getting to and from your destination will be no problem.